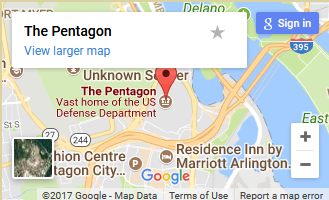 Your Eye Doctor for All Pentagon Employees! Eye care professionals specialize in understanding how the human eye really works, as well as diseases and conditions that affect your vision – many of which do not have obvious symptoms. Eye doctors know how age and risk factors affect vision over time for young and old, and they understand the benefits and features of corrective lenses including eyeglasses and contacts. We also carry the largest selection of designer frames for Pentagon employees! Dr. Edwin Siegel earned his Bachelor of Science and Doctor of Optometry degree from the Pennsylvania College of Optometry. He has a Certification in Diagnostic Pharmaceutical Agents and a Certification in Pharmaceutical Therapeutic Agents. His specialties include Contact Lenses, Anterior Segment Disease, and Dry Eye. He has been a member of the American Optometric Association, and the Virginia Optometric Association. Dr. Siegel has practiced optometry in the Washington D.C. Metropolitan area since 1974, and has owned and operated the Pentagon Vision Center for 18 years. 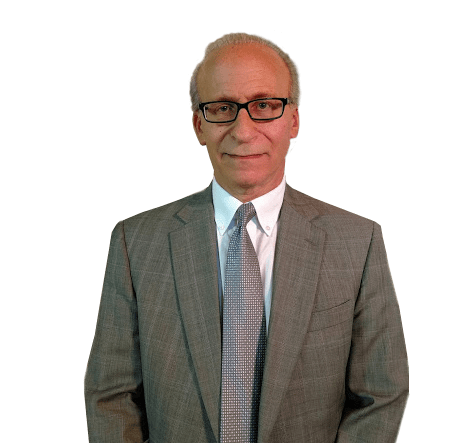 Born in Baltimore, Maryland, Dr. Siegel grew up in Washington, D.C. Having worn eyeglasses as a child, he enjoyed going to the eye doctor for exams. Vision has always been important to Dr. Siegel, and he wanted to share that with other people. Dr. Siegel is married and has two adult children and two grandchildren. His son lives in Towson, MD and his daughter is married and living in Coronado, CA with two children. Outside of work, Dr. Siegel enjoys reading psychology, philosophy, politics, and history as well as going for walks with his wife & beagle puppy. He treasures conversations with his children, Face Time with his grand-kids, and visiting when possible.